Getting those sales after your event ends is critical. Let me jump into how important that aspect is. You don’t want to miss this! So, your event has ended, and you have some attendees that did not end up purchasing your service or product. Now what? I hope by now you know that in-person classes and workshops are so important. The trend usually, though, is that your communication is over. Don’t let that happen to you! This time make sure that you have your attendees’ and potential attendees’ email addresses. 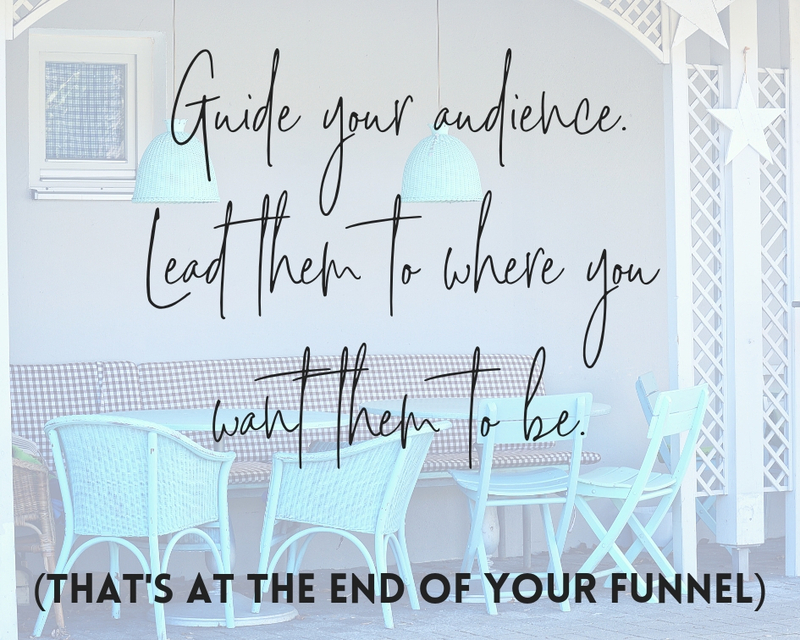 There is something like a 50% success rate of conversions at events…so make sure that you have an email funnel to help boost that overall number! Your email funnel will send an email after the event asking how your event went. This is valuable! Their feedback lets you know how you did. This email also provides the email availability to upsell or down sell through your funnel. Not sure what an email funnel is? It is a series of emails that lead your potential audience through your content into conversions. The end of your email funnel should direct them to a discovery call, amazon link, or another process link. Show them where you want them to be! !